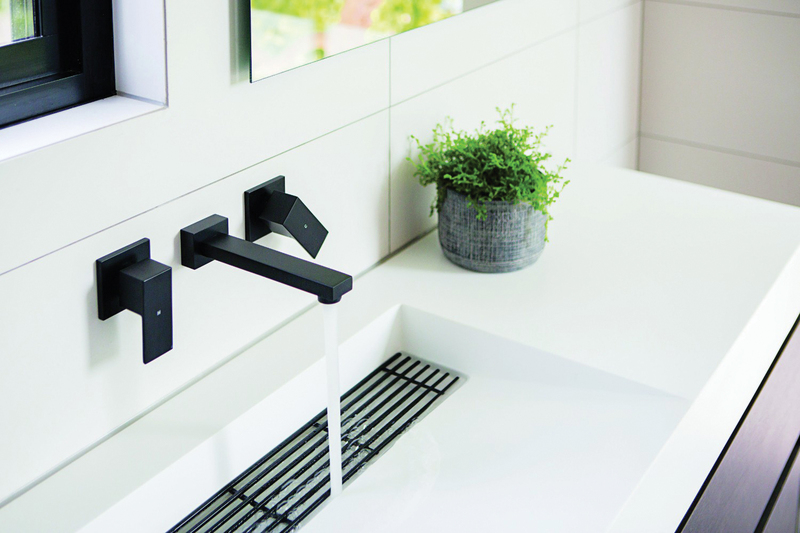 From steam showers to hand rails, integrated appliances and hardware prove it’s the little things that make a bathroom great. 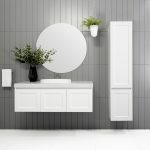 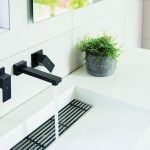 While it is easy to focus on the major bathroom features such as the bathtub, tiles and vanity, it really is the finishing touches and accessories that can add some serious style and ambience to the ultimate appearance of your bathroom. 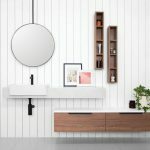 Integrated appliances and hardware including towel rails, robe hooks, toilet paper holders and taps and mixers should be given just as much consideration as the rest of the room. 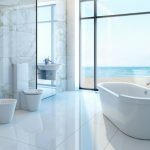 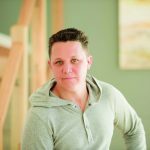 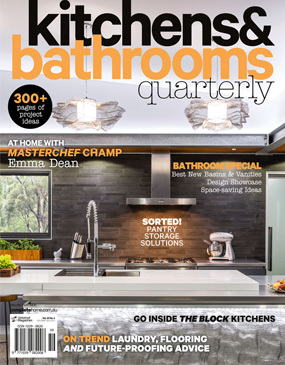 Ensuring a good flow of design and quality materials is paramount to a successful bathroom project. 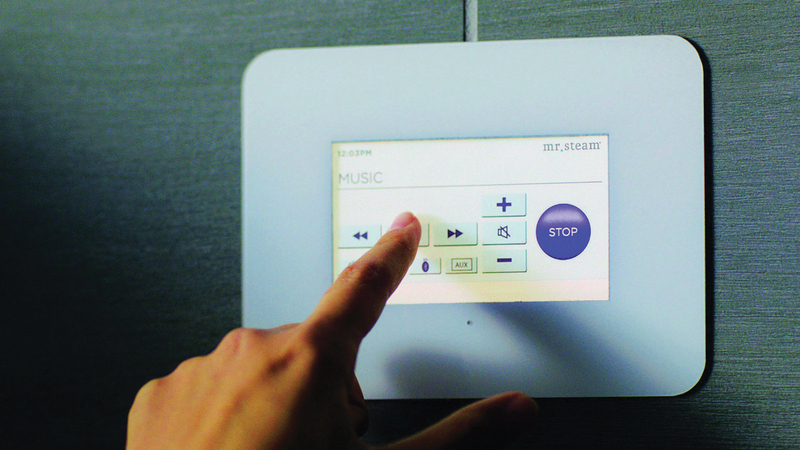 Steam showers: It is no longer necessary to leave home to get the steam room experience. 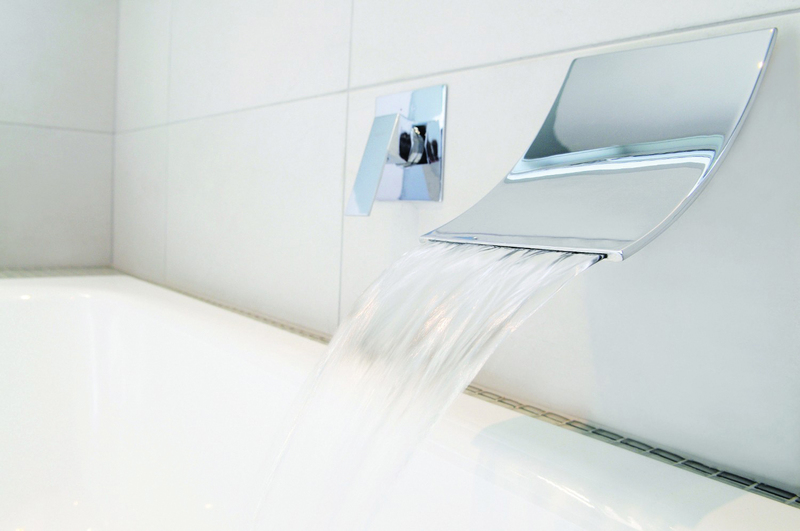 There’s a range of steam showers that can be incorporated into your bathroom at home. 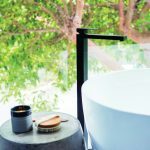 Features include body sprays, waterfall outlets and spinning massage water jets for a wonderfully luxurious escape at home. 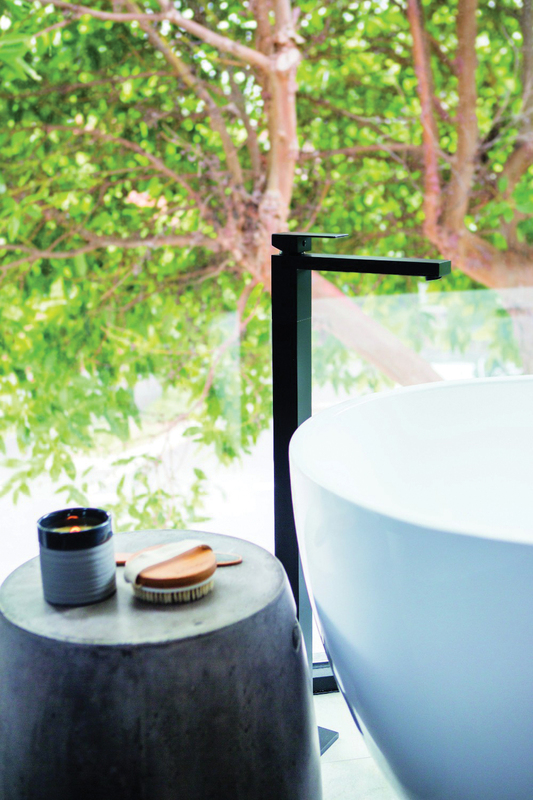 Combine bathing in hot steam to rejuvenate the skin, detox and hydrate, heighten your senses with aromatherapy oils infused into the soft steam to decongest and clear your respiratory system, or simply relax to your favourite music. 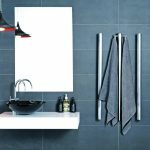 Heated towel racks: There’s little that’s more luxurious than stepping out of the bath or shower into the embrace of a nice warm towel. 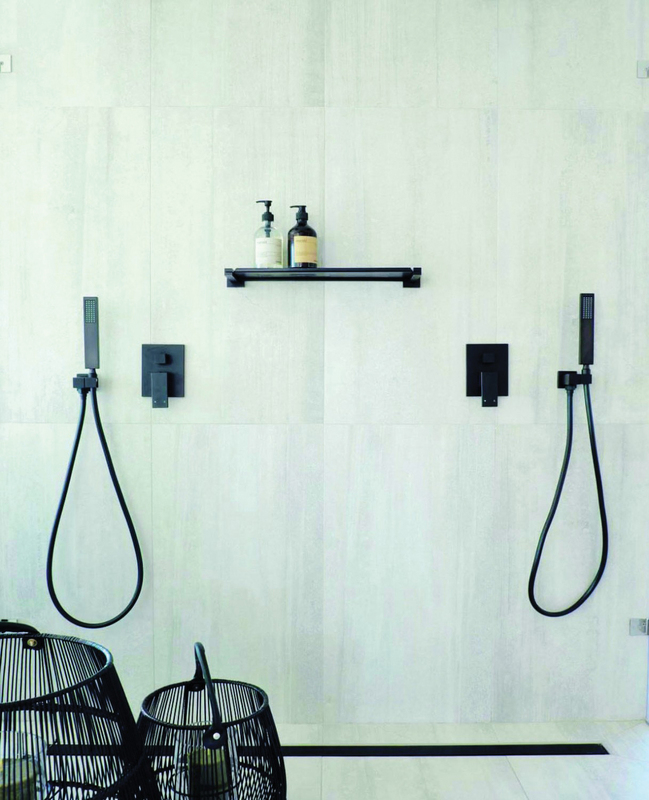 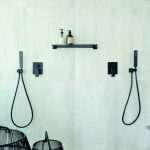 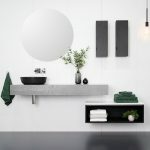 Heated towel racks come in nearly every shape, style, size and finish, making them an ideal inclusion for any bathroom update. 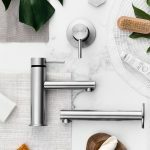 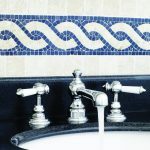 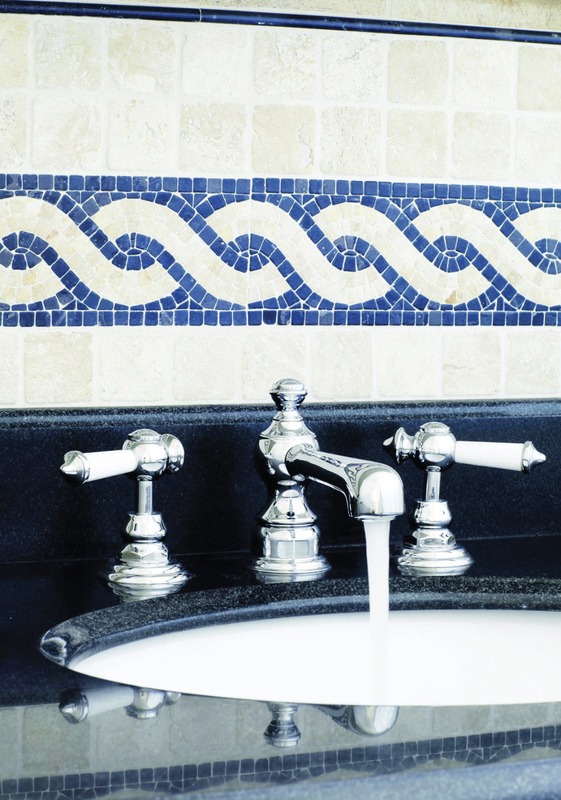 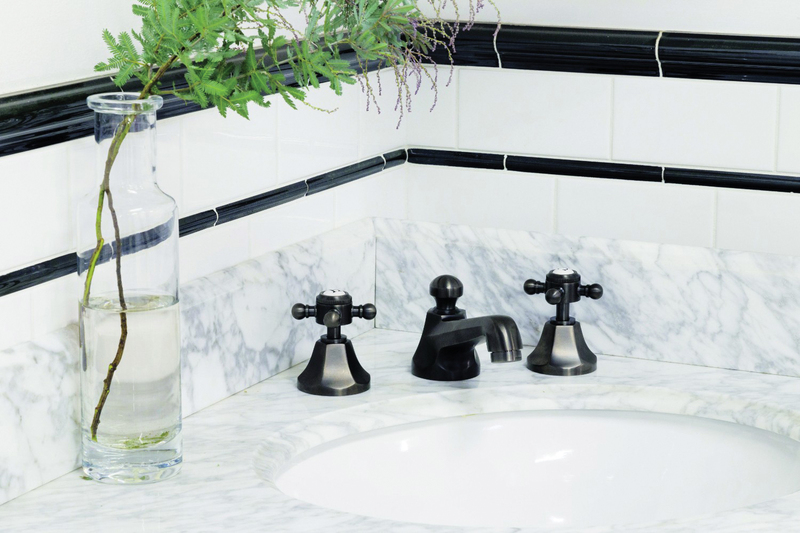 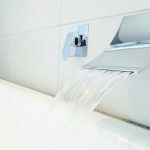 Tap and mixers: When you think bathroom hardware, you automatically think taps. 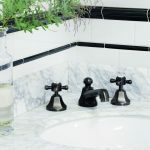 Of course it is extremely important to consider both form and function when it comes to choosing these. 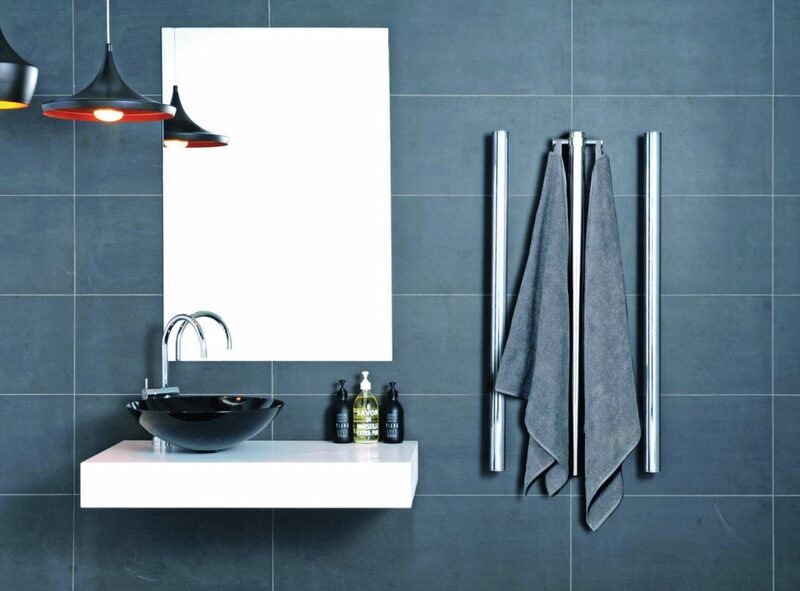 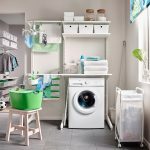 Robe hooks, towel rails and everything between: All the extras really do add up so it is important to pay close attention to the little things.